Today, every conversation about cloud computing seems to include thoughts, ideas and questions around hybrid cloud. The idea of getting the most out of your IT infrastructure and particularly your cloud deployment is particularly attractive to businesses wanting flexibility without capital costs or long-term contractual commitment. 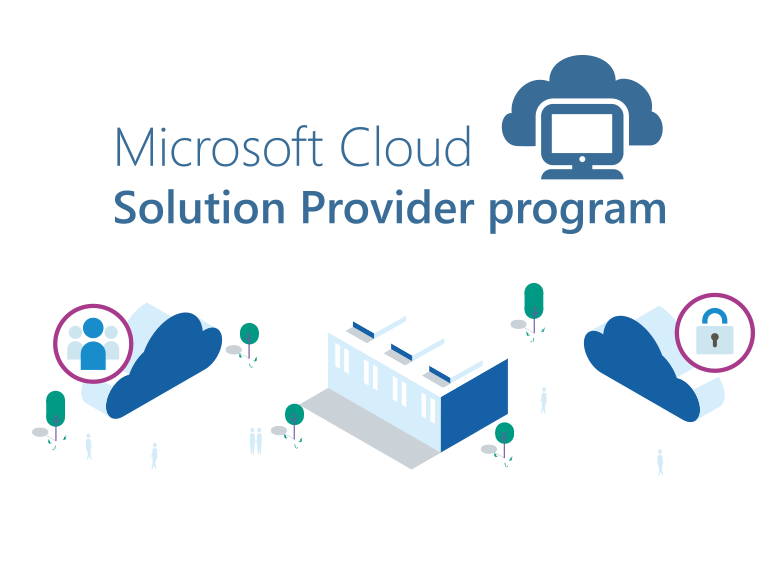 This is why our latest news is so exciting — Pulsant has officially joined Microsoft’s Cloud Solution Provider (CSP) programme. We’ve been working with Microsoft for a number of years already as a fully-fledged partner, but this latest move takes us to the next level. The next level of what, you ask. As a cloud, colocation and managed hosting organisation Pulsant’s aim is to guide businesses through the challenges of digital transformation by providing the best mix of technologies enabling those organisations to meet their objectives. An essential part of this is recognising that different businesses have different cloud requirements, which is why our hybrid IT and flexible cloud strategy is central to what we do. By participating in the CSP programme we’re expanding the range of choice available to our customers. This means that starting now we are able to manage the complete customer lifecycle — seamlessly selling, deploying and managing Azure services as part of our existing offering. At the moment, Pulsant is one of the leading UK-managed service providers offering managed cloud for Azure, as well as Microsoft Private Cloud solutions. These comprehensive services combine industry-leading private cloud technology through services such as Pulsant’s Enterprise Cloud and Customer Connect services coupled with the flexibility of Azure and our cloud management expertise to provide true hybrid IT Cloud solutions built to meet our customer’s unique enterprise-level requirements. As a CSP partner, Pulsant will work with customers to seamlessly architect, build, and run complex and customised hybrid IT solutions across any combination of private, public, or hybrid IT environments. Our experienced engineers and professional services teams work with customers to develop, implement and manage hybrid IT solutions, and we are constantly striving to add value for our customers. And, this is just a stepping stone. We’re taking our partnership with Microsoft even further. We’re working with both Microsoft and Dell on the forthcoming release of Azure Stack. Stack will enable us to offer our enterprise customers the ability to use the same Azure services and management systems for both on-premises private cloud deployments as well as public cloud deployments using the same Microsoft cloud technologies offering true hybrid IT capabilities. There is a true world of opportunity waiting to be unleased and we can’t wait to share it with you. We’ll be keeping you updated with our progress, so what this space. Of course, if you’d like to know more and how you can benefit from our work with Microsoft, please get in touch with me.